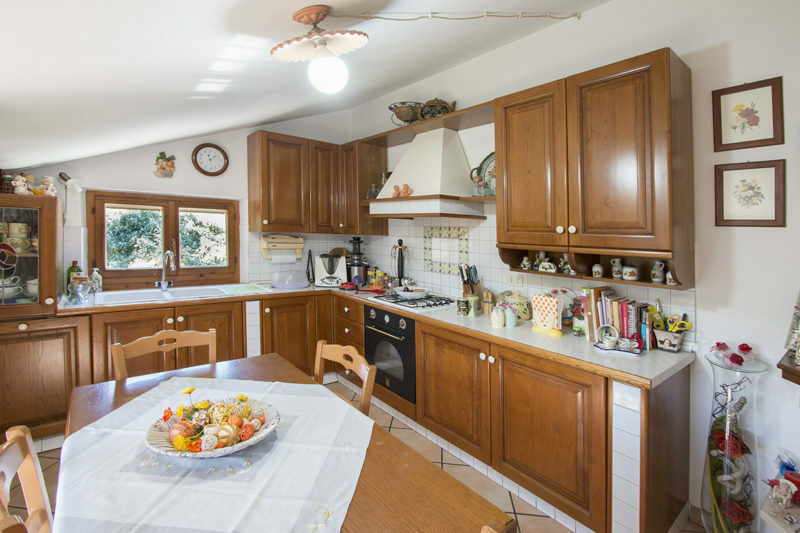 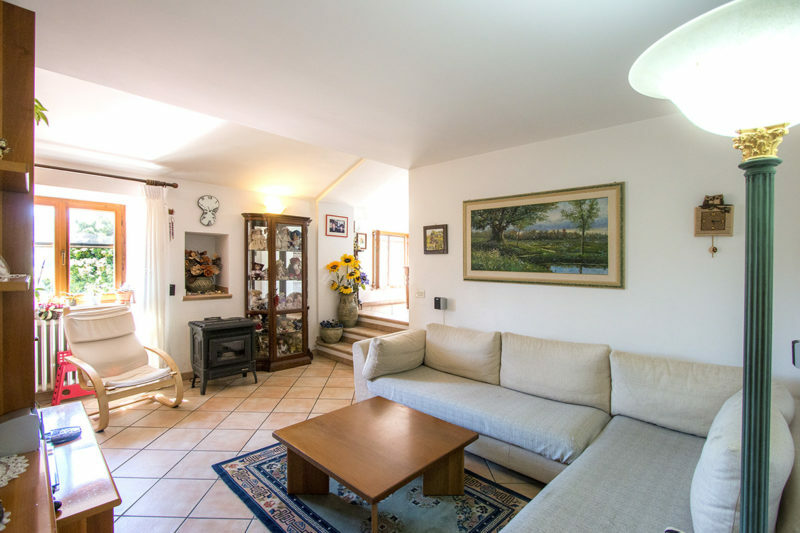 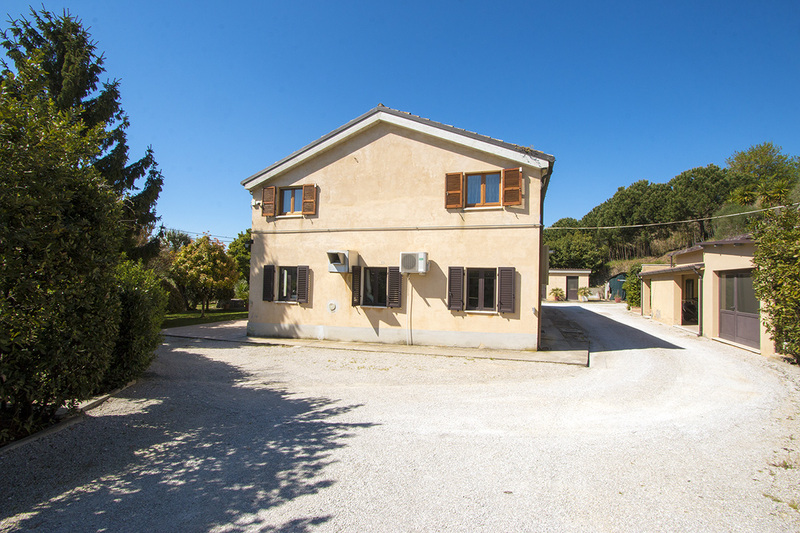 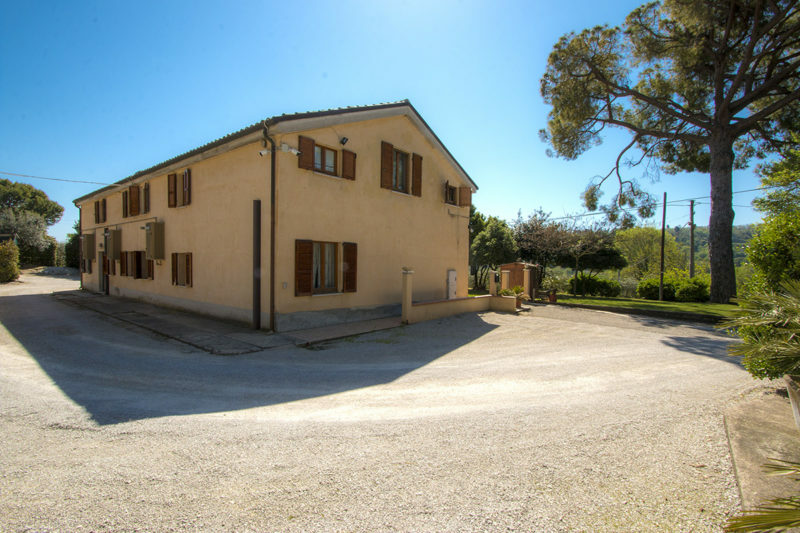 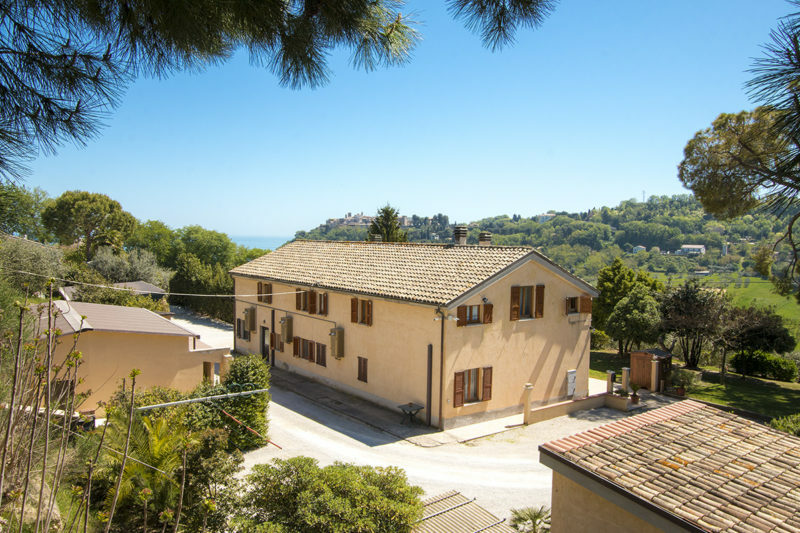 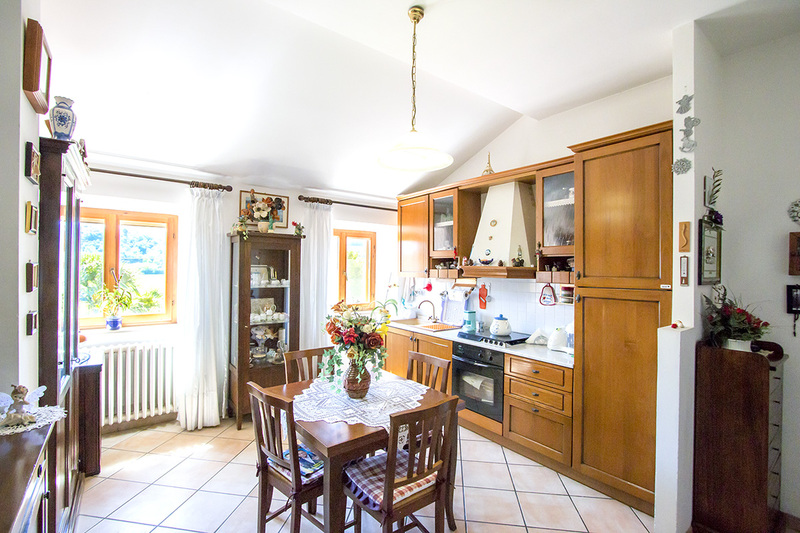 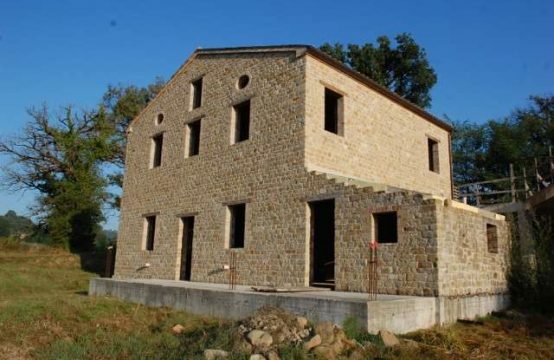 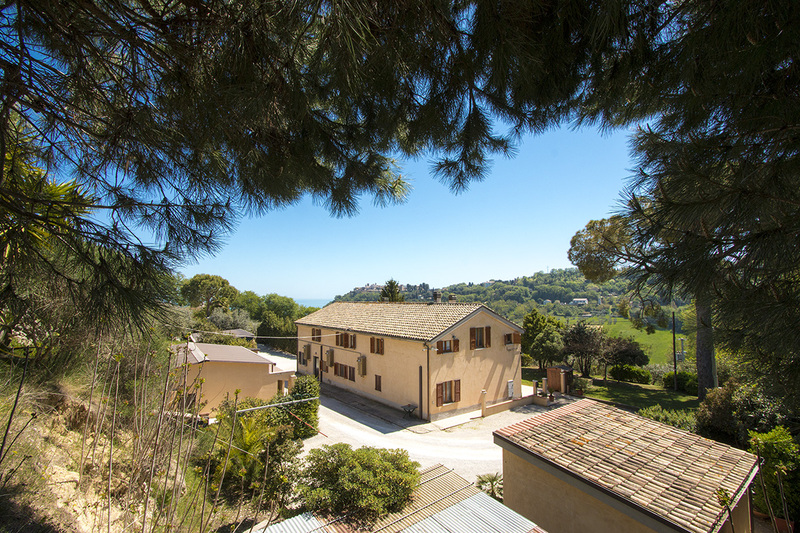 A large restored farmhouse with 4 apartments, 2 annexes and a sea view for sale in Marche. 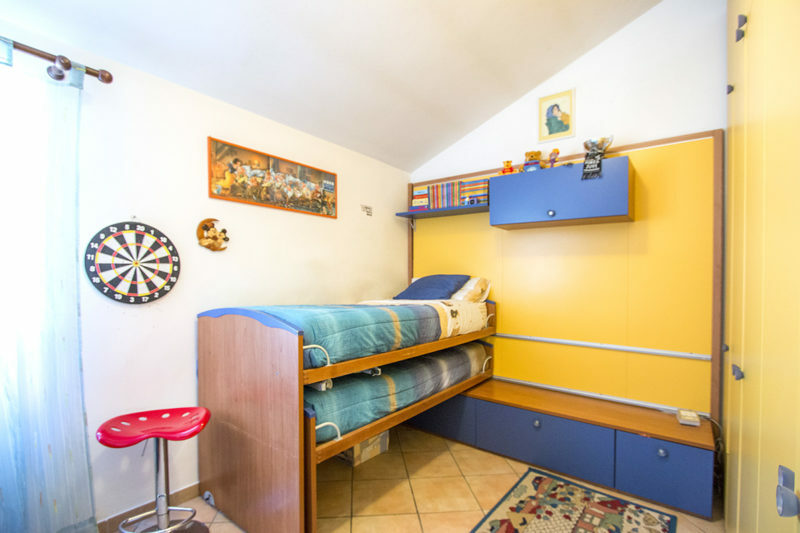 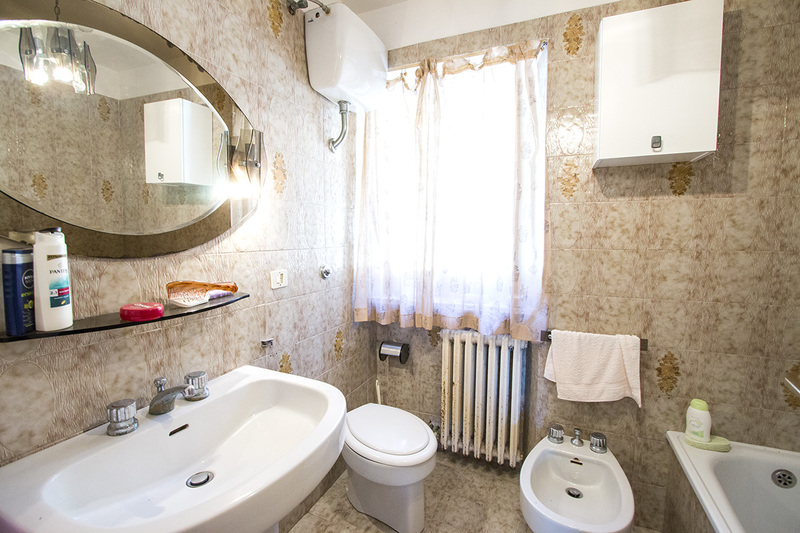 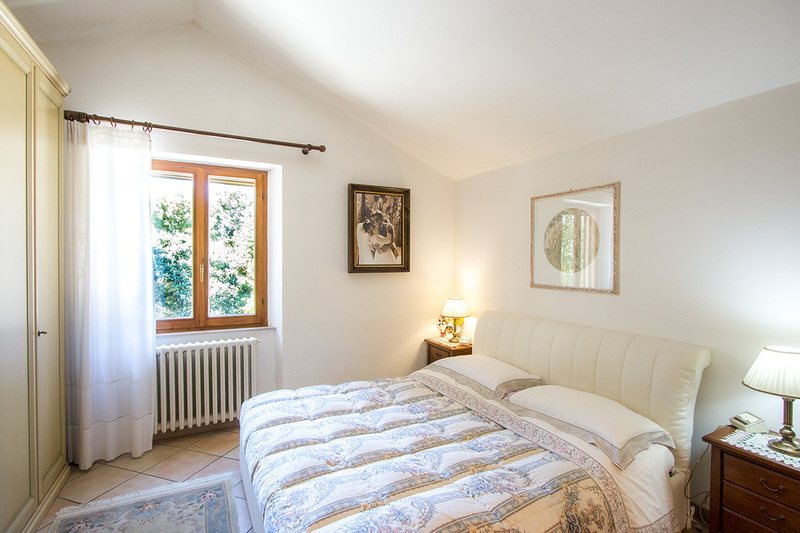 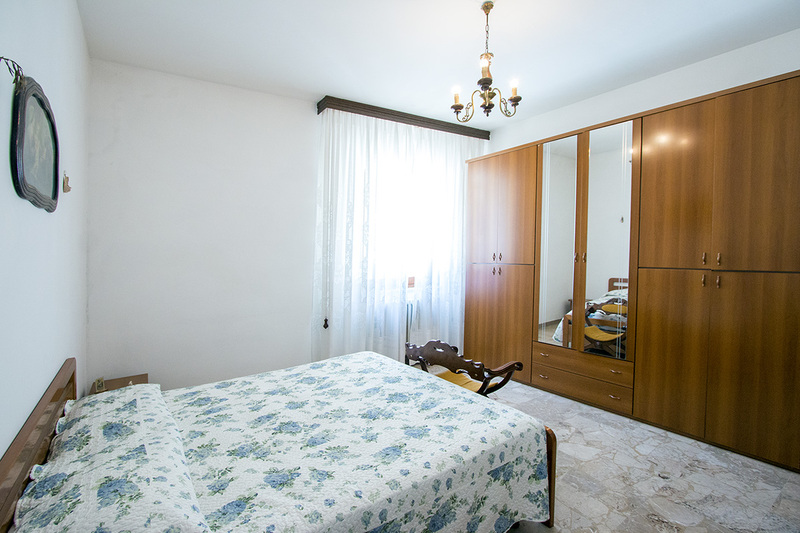 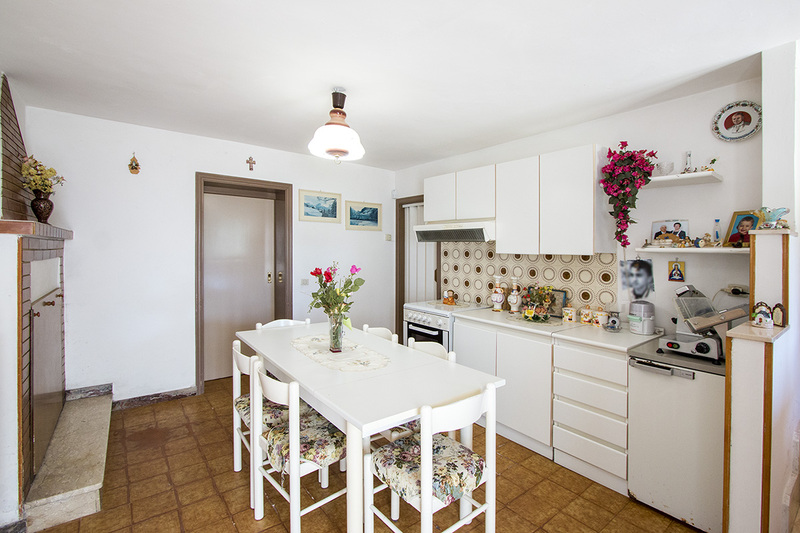 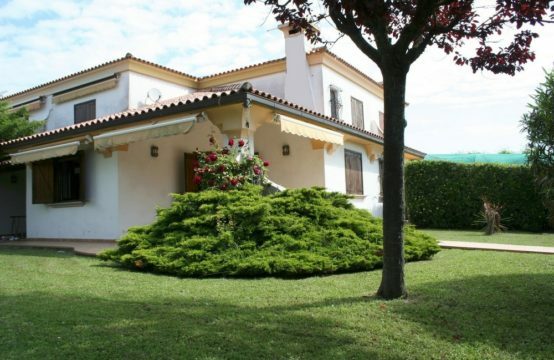 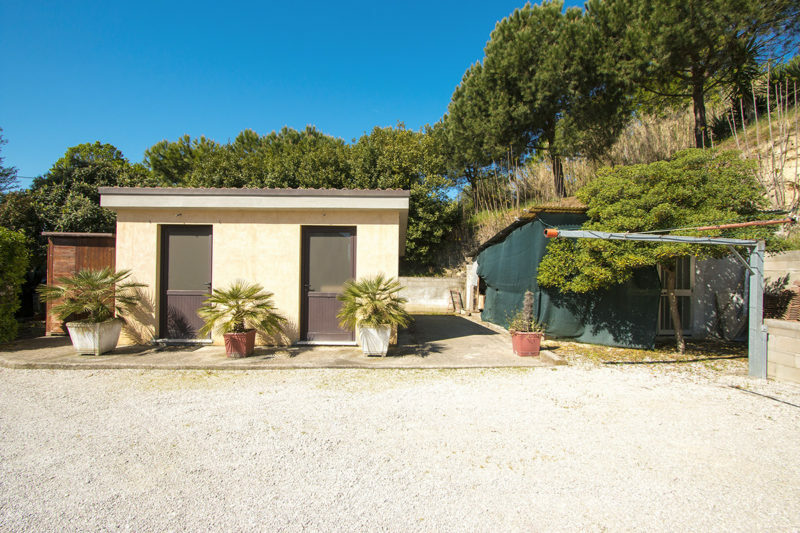 Ideally positioned 1.5 km from the coast, 3 km from the motorway exit of the seaside town of Porto San Giorgio. 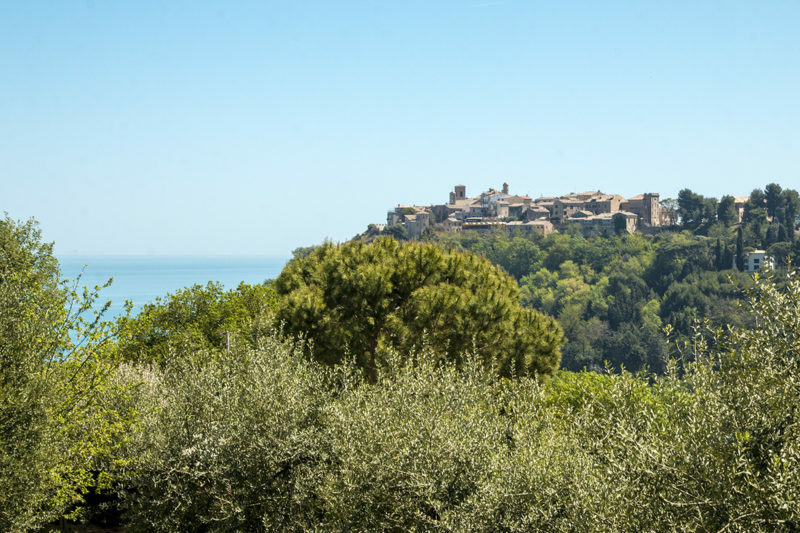 Torre di Palme village with restaurants and bars is about 2 km away. 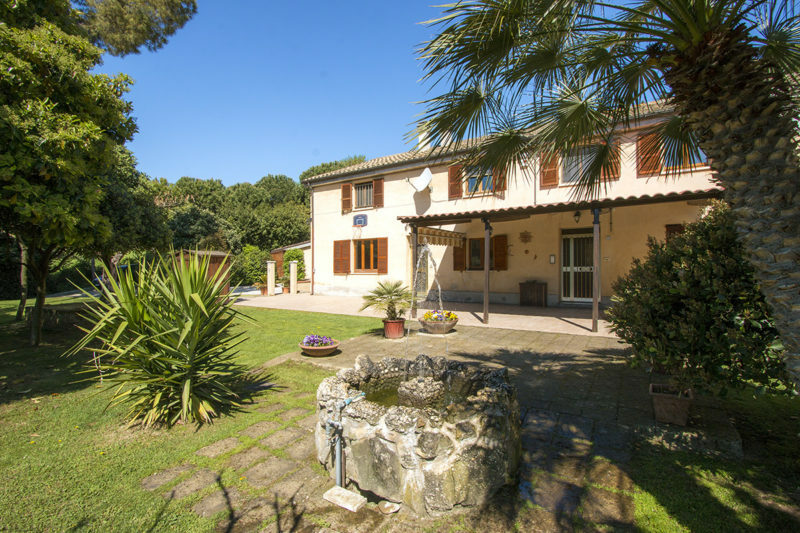 The airport of Ancona is 45 mins by car. 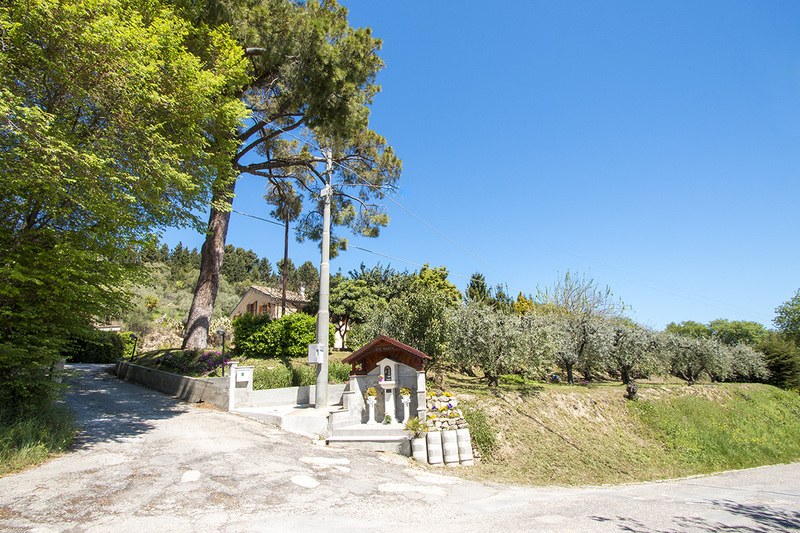 The house has a short private drive leading to a communal road. 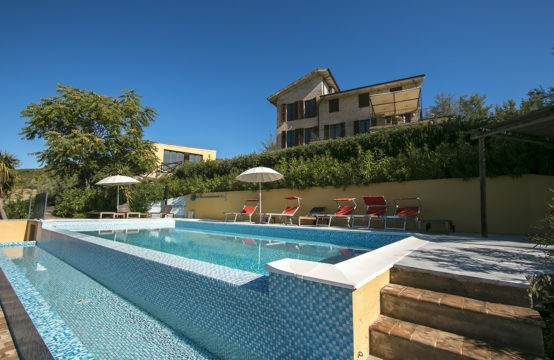 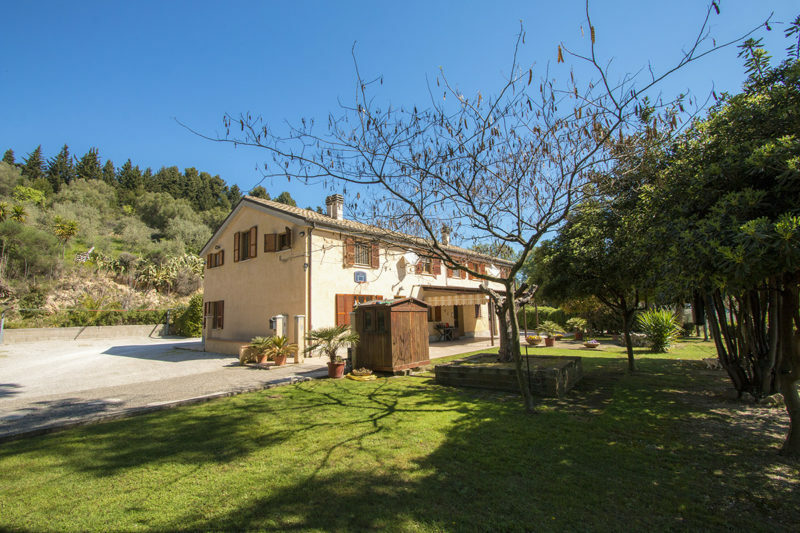 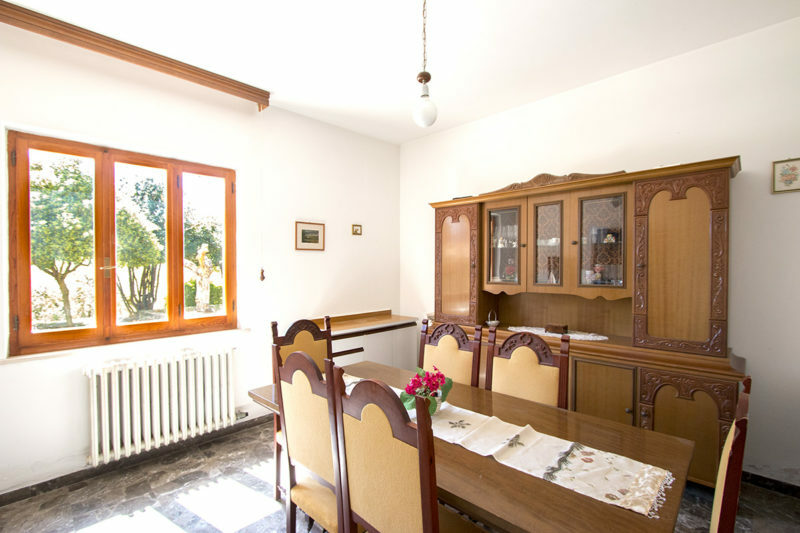 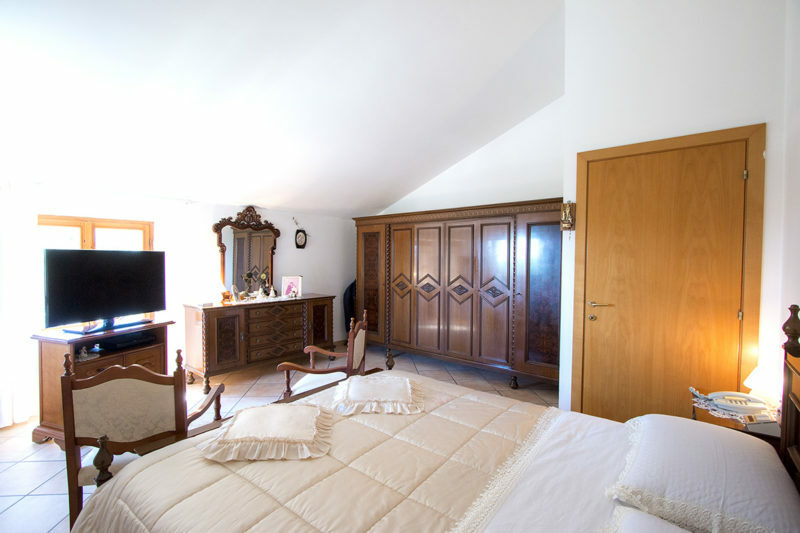 This 380 sqm restored farmhouse has been divided into 4 separate apartments with superb sea views. 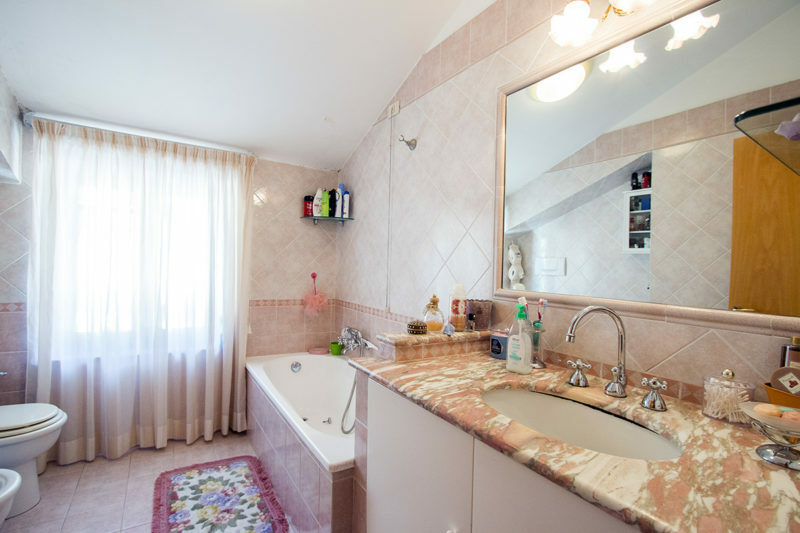 The style is rural and the condition is generally good. 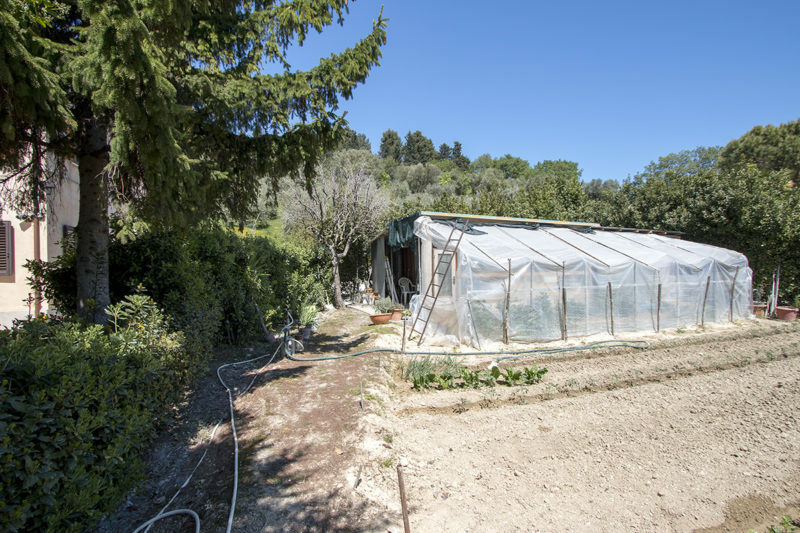 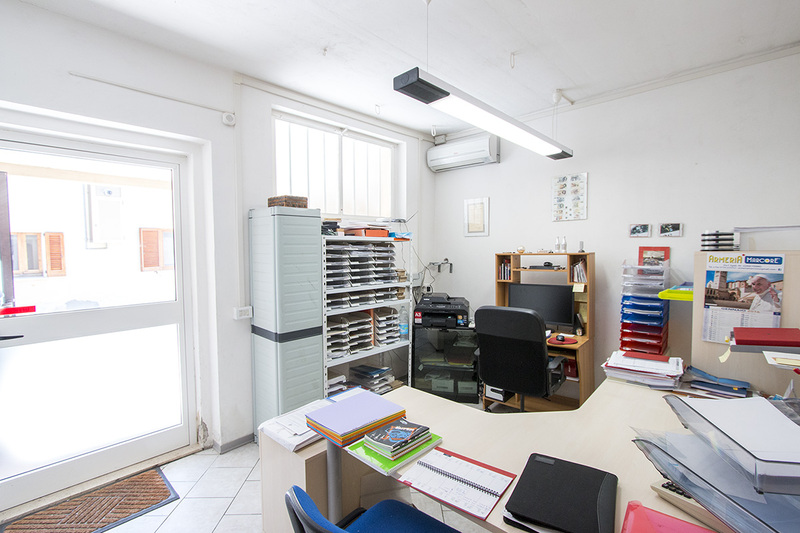 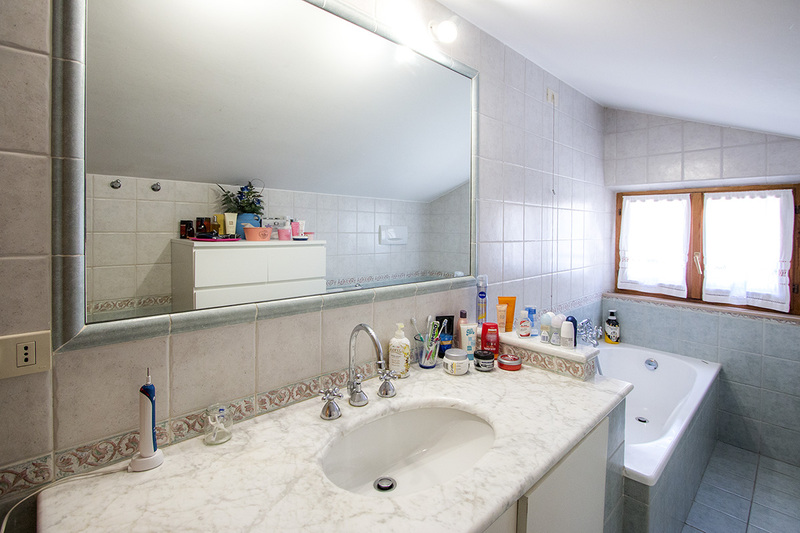 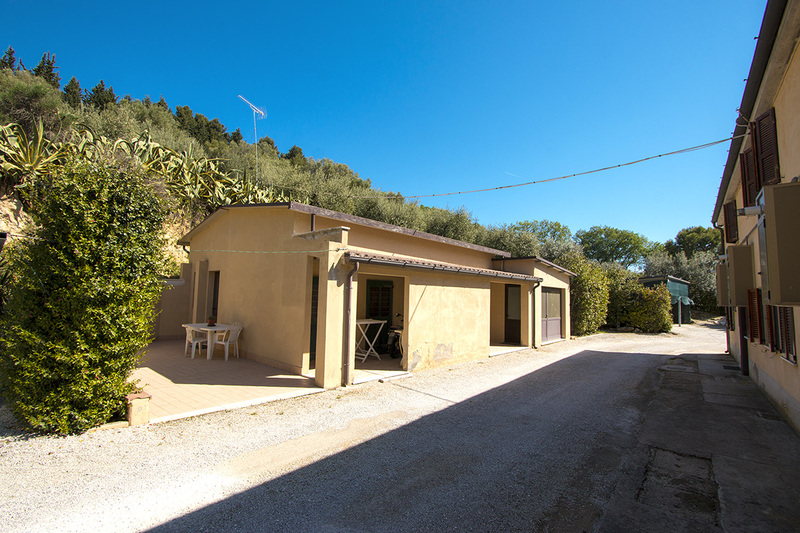 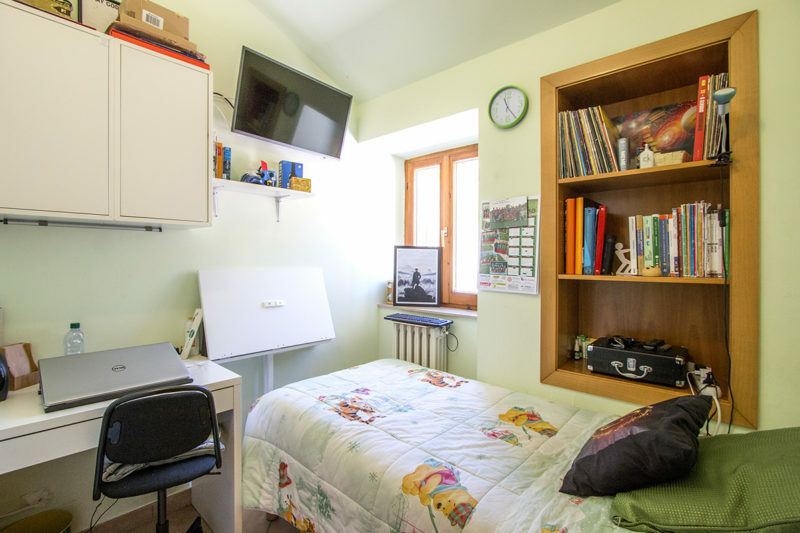 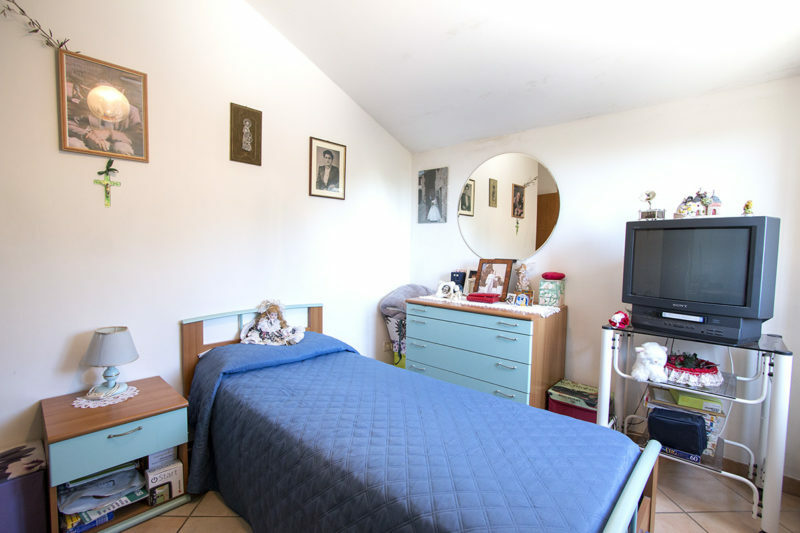 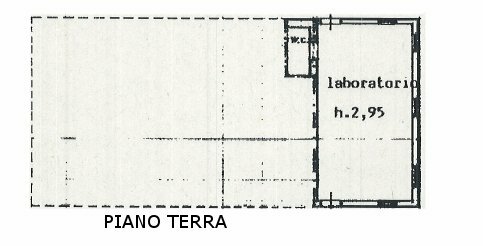 In the South facing garden there are 2 other buildings, for a total of 80 sqm, one is used for storage and the other is a workshop with bathroom that can be converted to create extra living space. 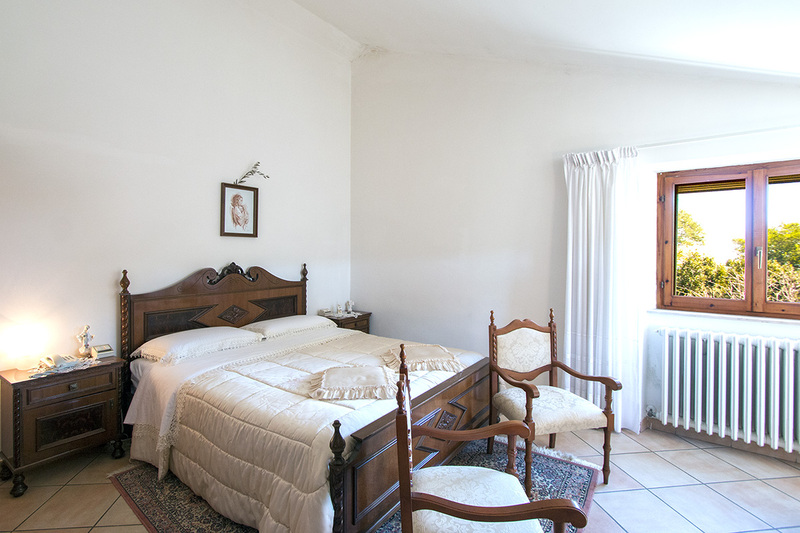 The garden itself is well maintained and has irrigation and a well organised kitchen garden. 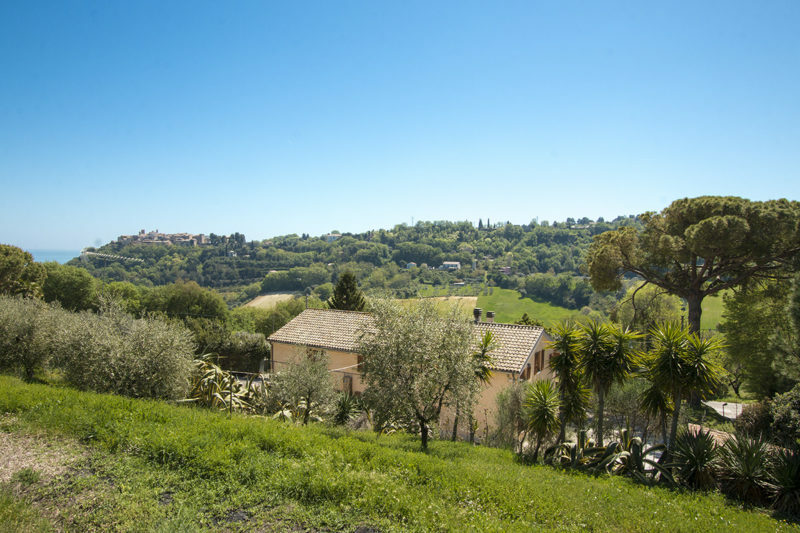 There is also an olive grove containing about 30 mature trees and plenty of space for a pool. Due to its position and the way it has been divided, this property would be excellent for holiday rentals and/or for an extended family.